2. Why Trade Currency Crosses? 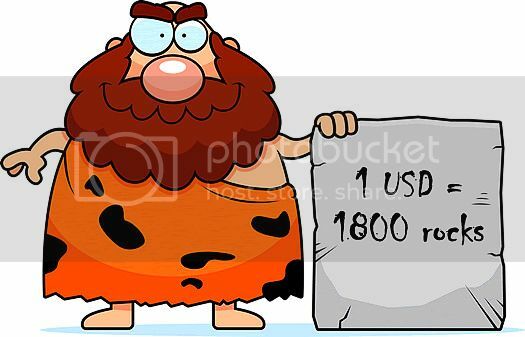 Back in the ancient days, if someone wanted to change currencies, they would first have to convert their currencies into U.S. dollars, and only then could they convert their dollars into the currency they desired. For example, if a person wanted to change their U.K. sterling into Japanese yen, they would first have to convert their sterling into U.S. dollars, and then convert these dollars into yen. With the invention of currency crosses, individuals can now bypass the process of converting their currencies into US dollars and simply convert it directly into their desired currency. Some examples of crosses include: GBP/JPY, EUR/JPY, EUR/CHF, and EUR/GBP. Warning: This part is a little boring…unless you like numbers. It’s not difficult but it can be kind of dry. The good news is that this section really isn’t necessary anymore since most broker platforms already calculate cross rates for you. However, if you are the type that likes to know how everything works, then this section is for you! And besides, it’s always good to know how things work right? In this section, we will show you how to calculate the bid (buying price) and ask (selling price) of a currency cross. Let’s say we want to find the bid/ask price for GBP/JPY. The first thing we would do is look at the bid/ask price for both GBP/USD and USD/JPY. Because both of them have the U.S. dollar as their common denominator. These 2 pairs are called the “legs” of GBP/JPY because they are the U.S. dollar pairs associated with it. To calculate the bid price for GBP/JPY, you simply multiply the bid prices for GBP/USD and USD/JPY. If you got 139.70, good job! 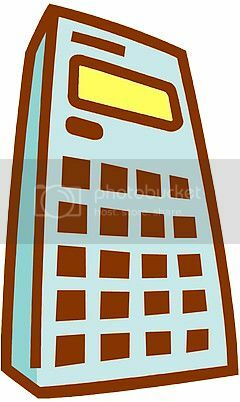 Your calculator is working properly, yipee! To get the ask price for GBP/JPY, just multiply the ask prices for GBP/USD and USD/JPY and we get 139.82. Easy as pie!